American TV show Modern Family recently wrapped up its fifth season. It has received mixed reviews, although it still generated very good ratings. The show has been fairly light on product placement and was usually done in a subtle way. The fifth season wasn’t very different, although it had a couple of outliers. An episode that was set in Australia was particularly extreme when implementing product placement. 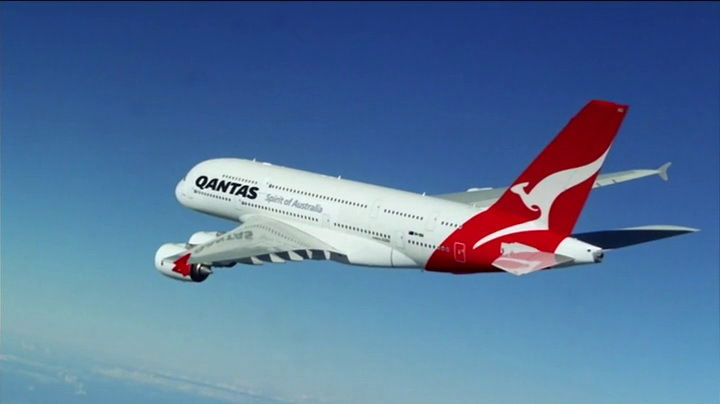 Rumor has it that Australian airline company Qantas paid $3.7 million for the sponsorship of that episode, although a Qantas spokesman dismissed the figure as ”grossly inflated” and said a large part of the airline’s contribution had been providing flights. Let’s check some other product placement from the fifth season. All three families from the show are Apple users, especially the Dunphy family which is a “full Apple” family. I’ve published quite a few blog posts on Phil Dunphy’s obsession with iPad and the fifth season wasn’t an exception: we’ve seen him using iPad several times. There were different car brands and models involved in the last season of Modern Family. Mitch and Cam remained loyal to Toyota Prius, Phil drives Ford Taurus, while Claire owns Toyota Sienna. On the other hand Jay and Gloria own Mercedes ML and Audi A8. 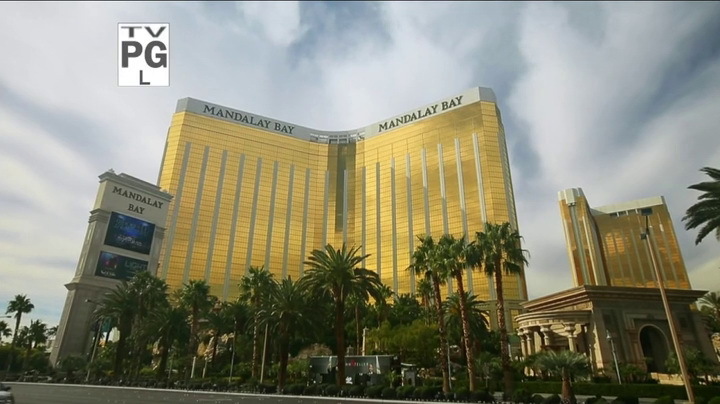 In the ‘Las Vegas’ episode all characters flew from Los Angeles to Las Vegas with JetBlue and stayed in Mandalay Bay. Product placement in Modern Family season 5 wasn’t spectacular, but authors and producers remained loyal to brands that have been a part of the show for a long time. Families still drive the same cars and use Apple products. The whole Australia episode was a bit over the top, but otherwise Modern Family remains a perfect show for a quality product placement.